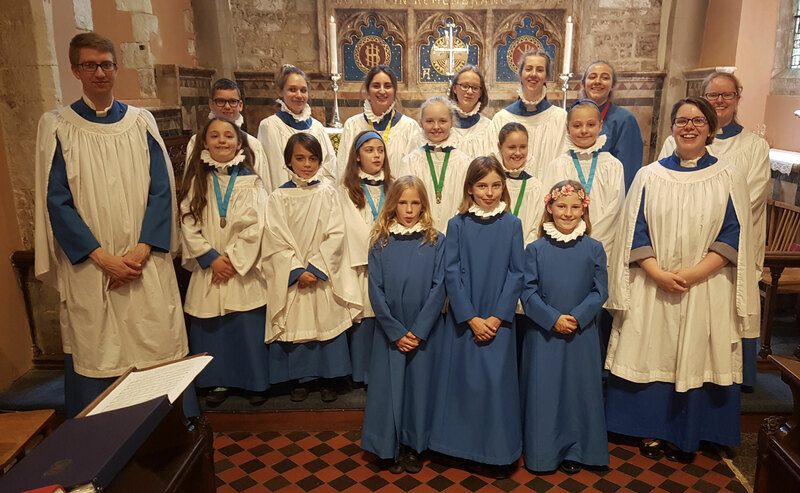 The Choir exists to lead and enrich the worship of the historic parish church of St Mary the Virgin, Merton SW19, which celebrated its 900th year in 2017. 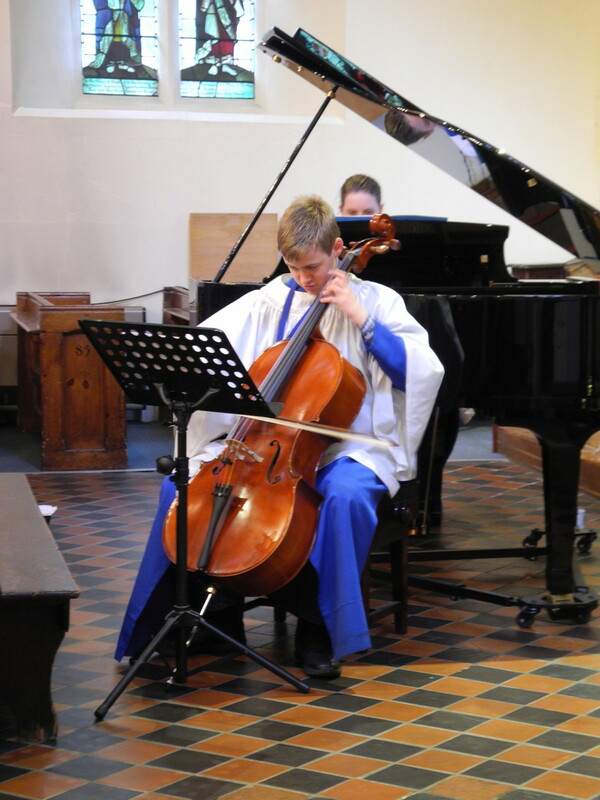 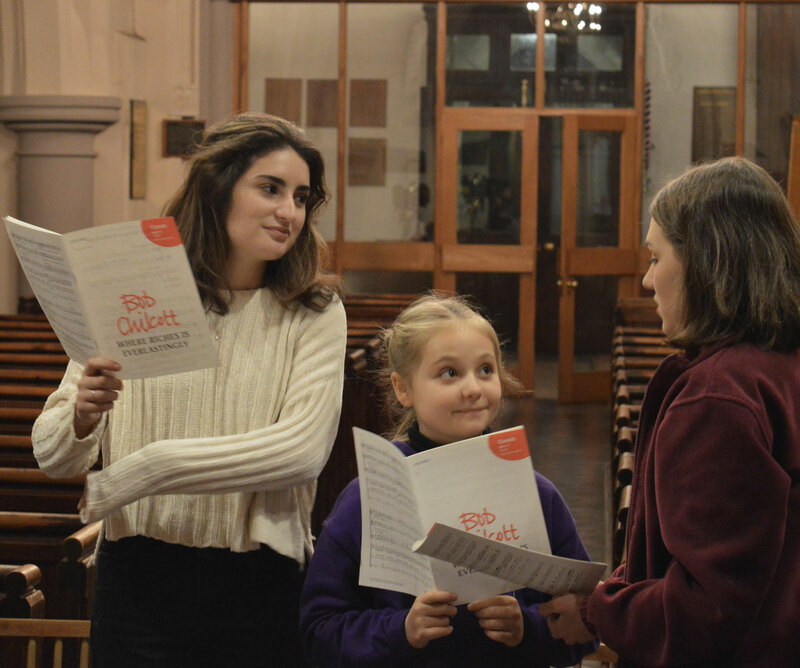 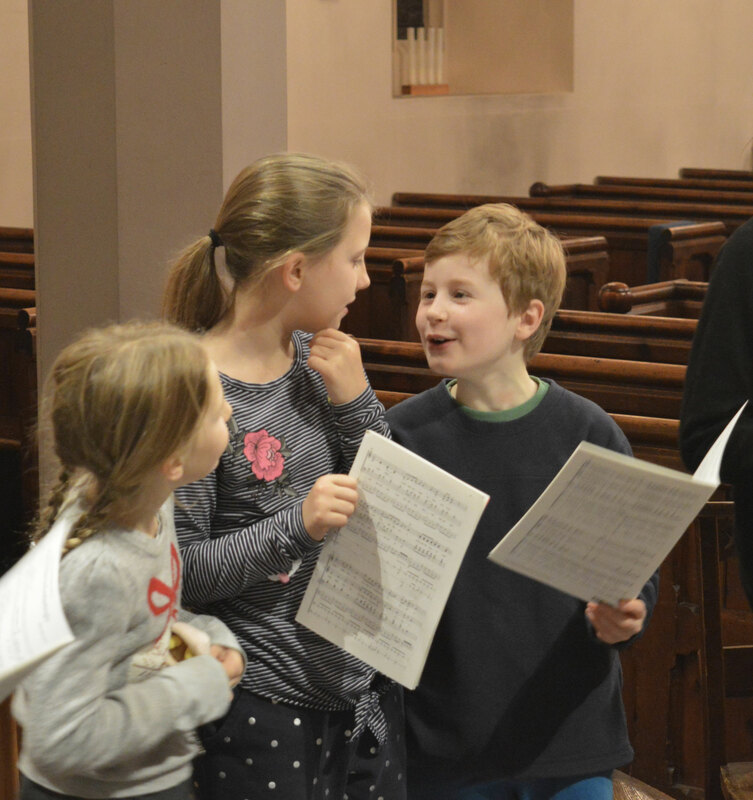 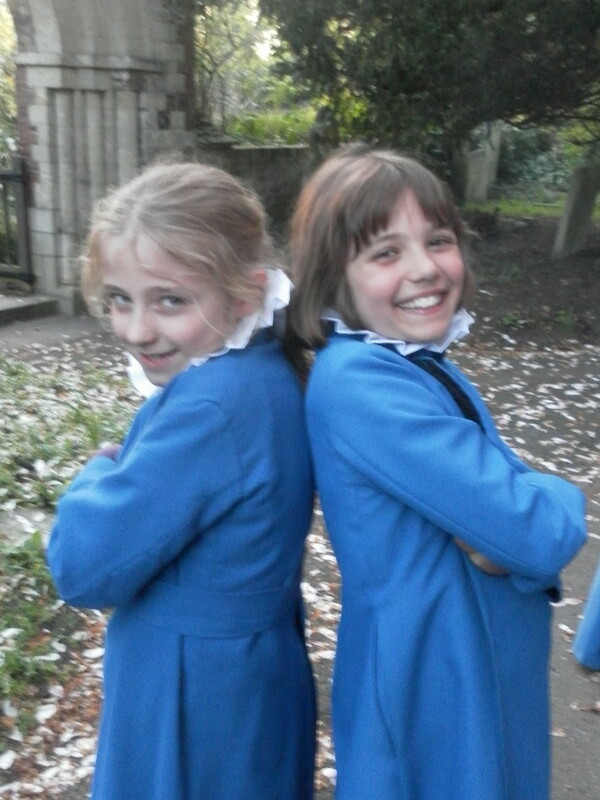 St Mary Merton provides a free musical education from professional musicians to young singers from across south London aged 6-18, as well as being at the heart of music-making - and the community - in Merton Park. 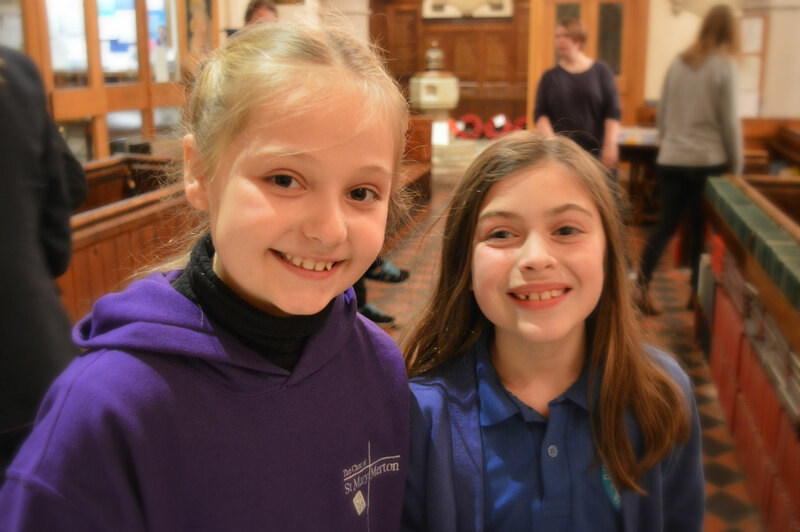 At St Mary's, the top line in the Choir is sung by boy and girl choristers (aged 7+) from Merton Park and across south London. 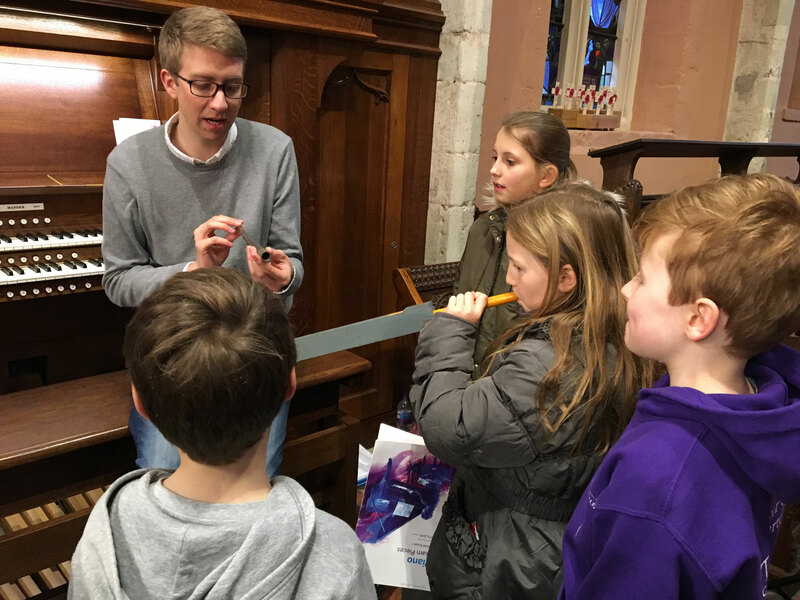 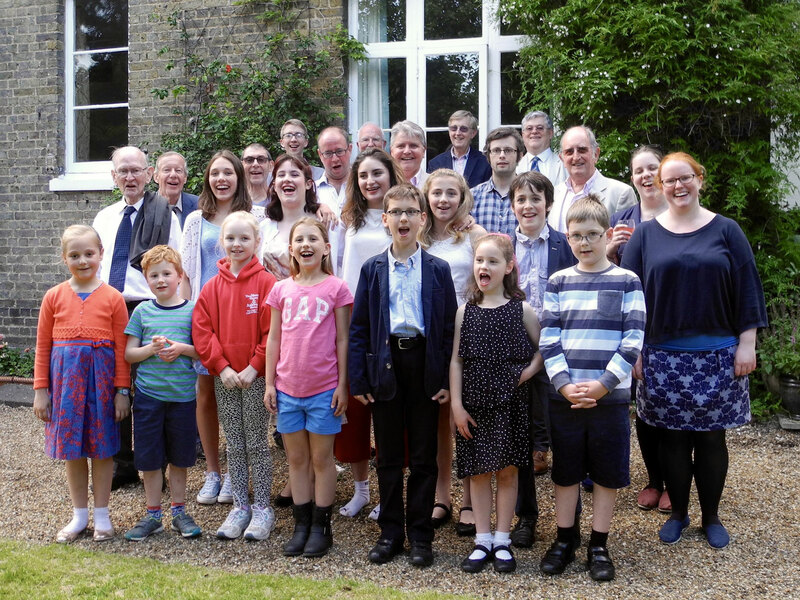 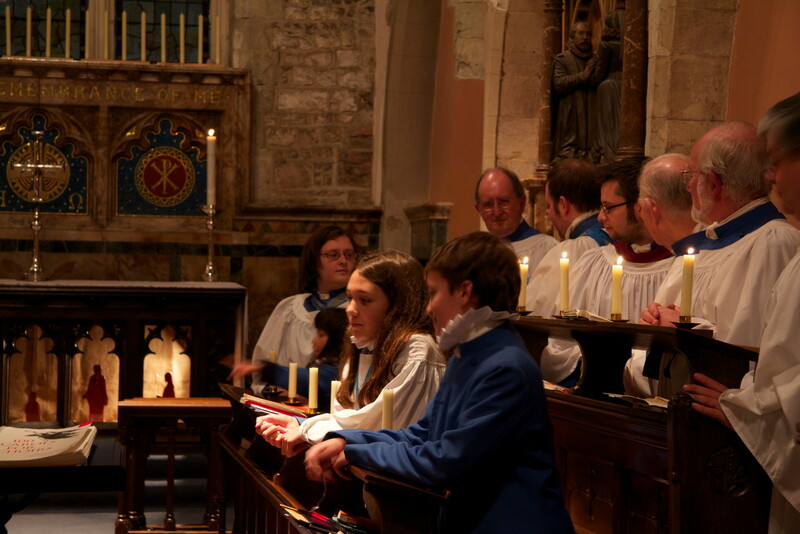 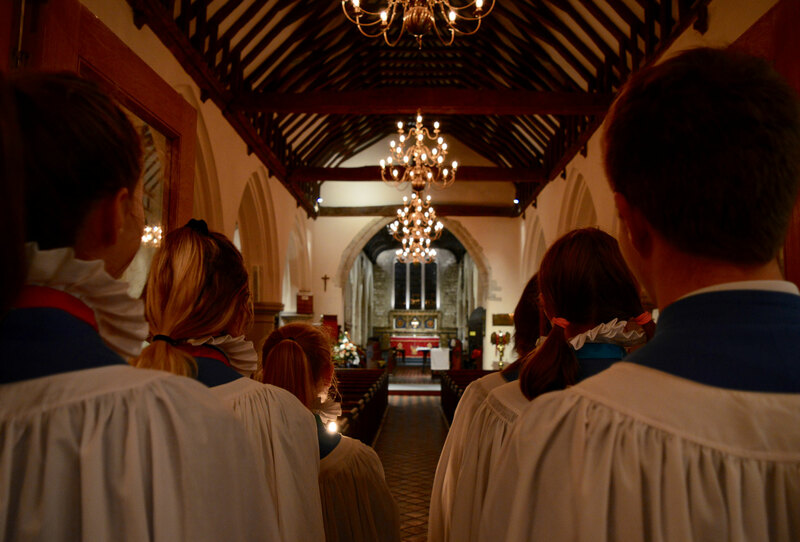 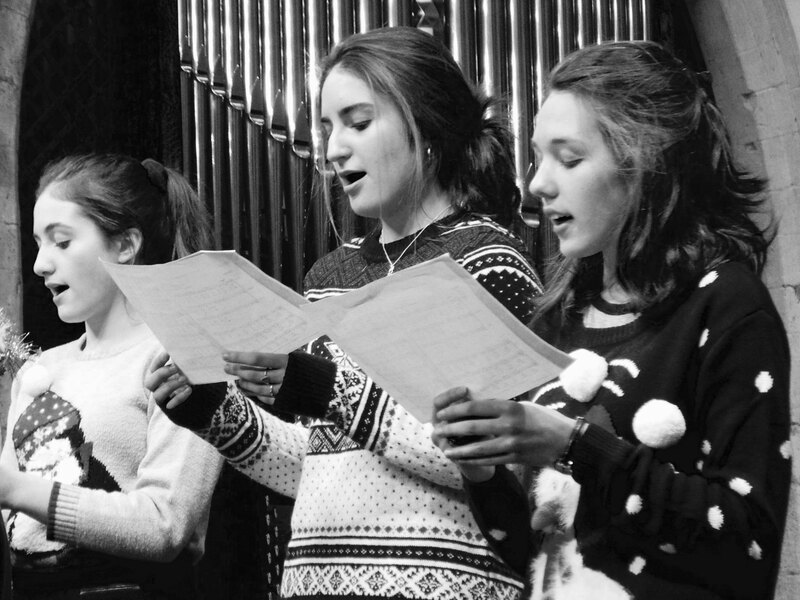 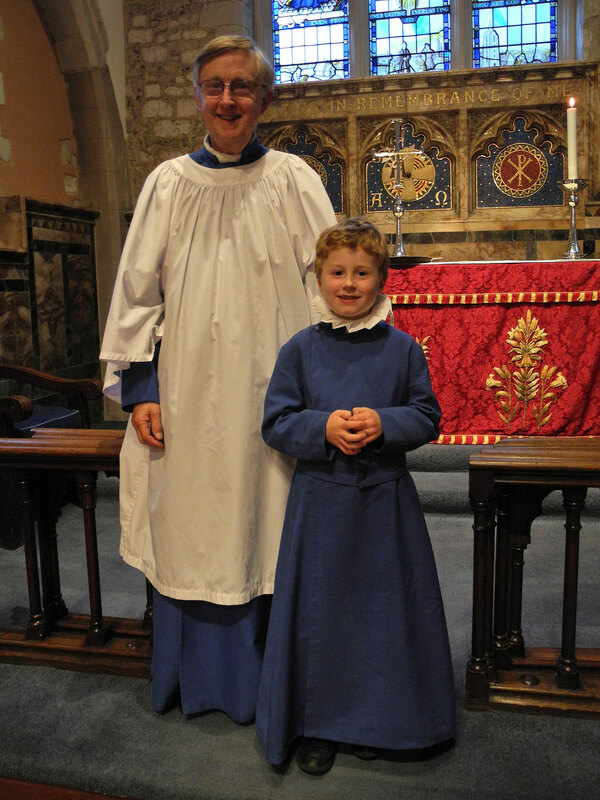 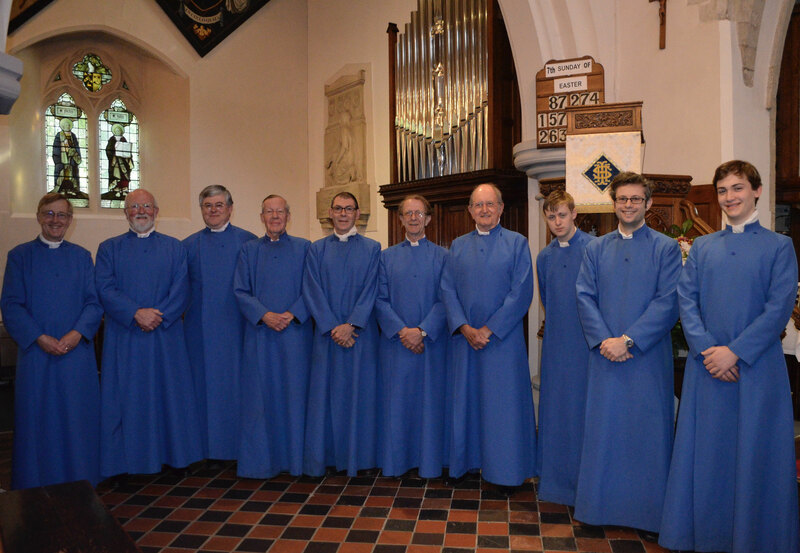 They sing at weekly choral services in the church and receive generous benefits including a free musical education from our music team, heavily subsidised private instrumental tuition, and trips around the UK and abroad. 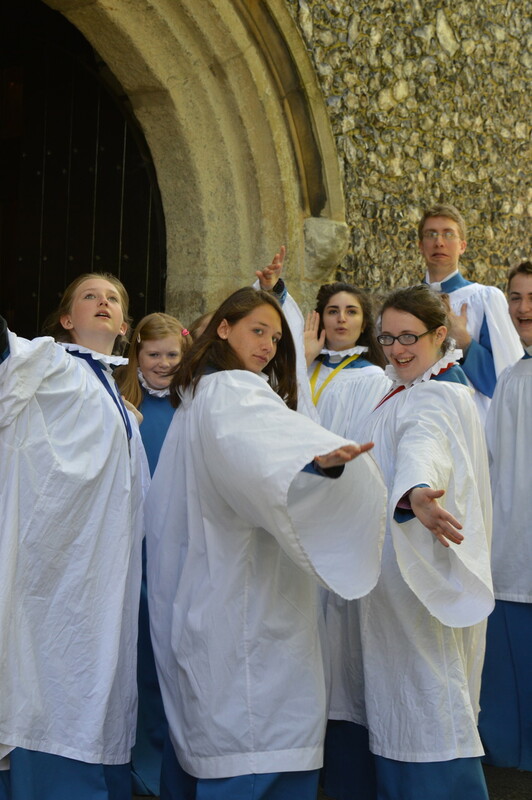 We also offer Choral Scholarships for boys with changed voices (countertenors, tenors and basses) and for girls in the sixth form (16+). 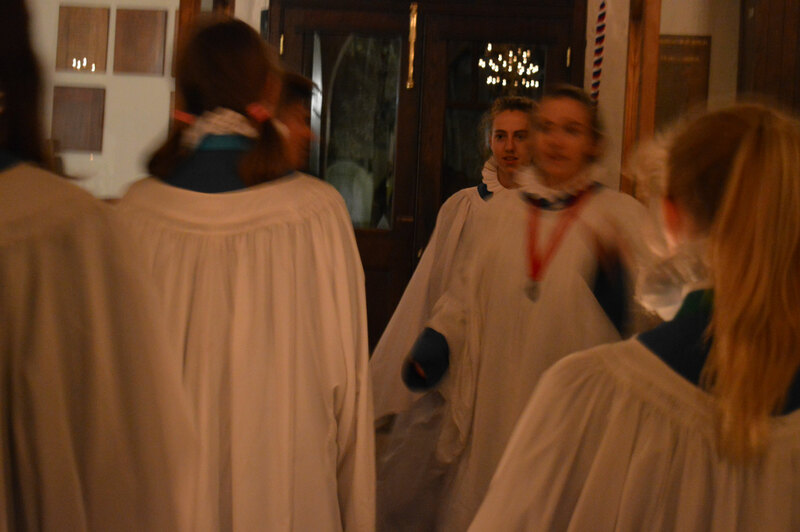 Choral scholars sing with the Choir each week and receive specialist training, ideal for preparing for cathedral/university scholarships. 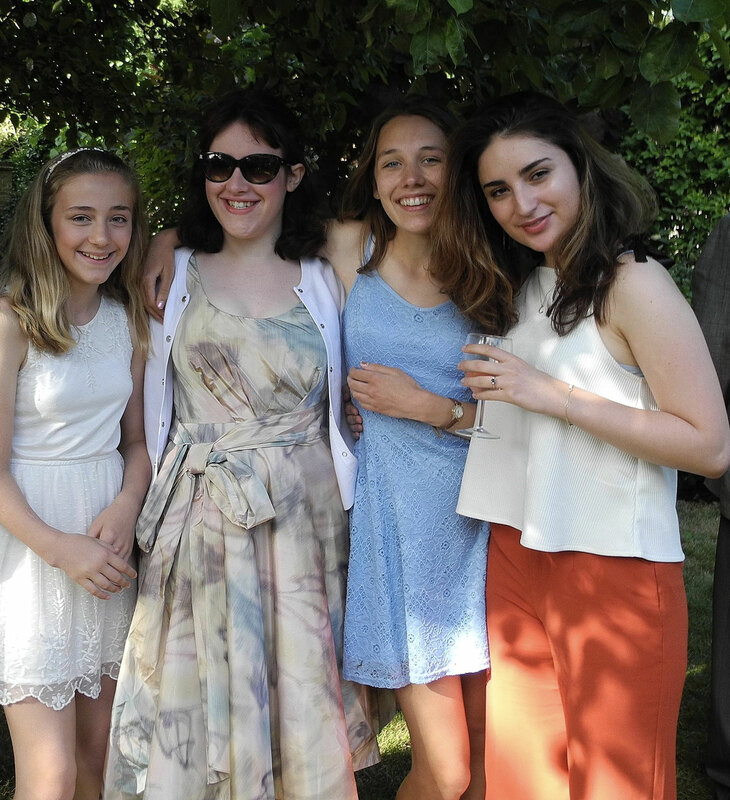 The service begins at the bandstand in John Innes Park at 9.40am, continuing in church at 10.00am.